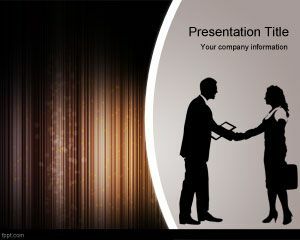 Startup Business helps tell the story of young entrepreneurs and how they establish themselves in a competitive market. 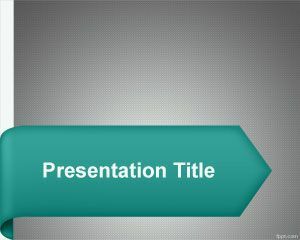 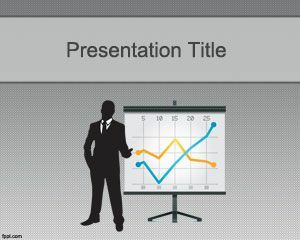 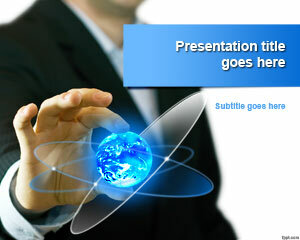 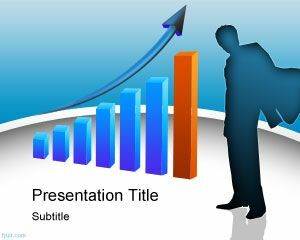 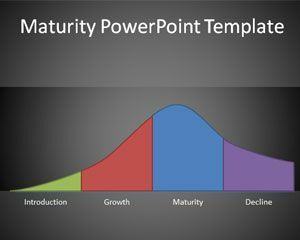 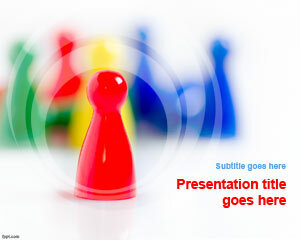 Use charts and graphs through Maturity PPT slides and Business Intelligence background to make a positive impression. 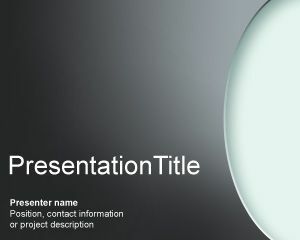 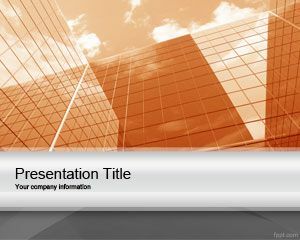 Download formal backgrounds for Free and run them using the latest and previous releases of OpenOffice Impress and Microsoft PowerPoint.